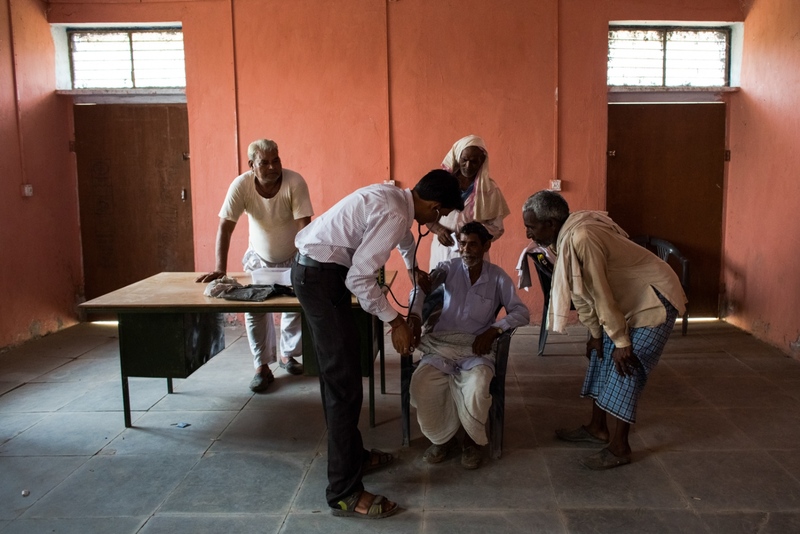 The patients start arriving long before the tiny clinics open. 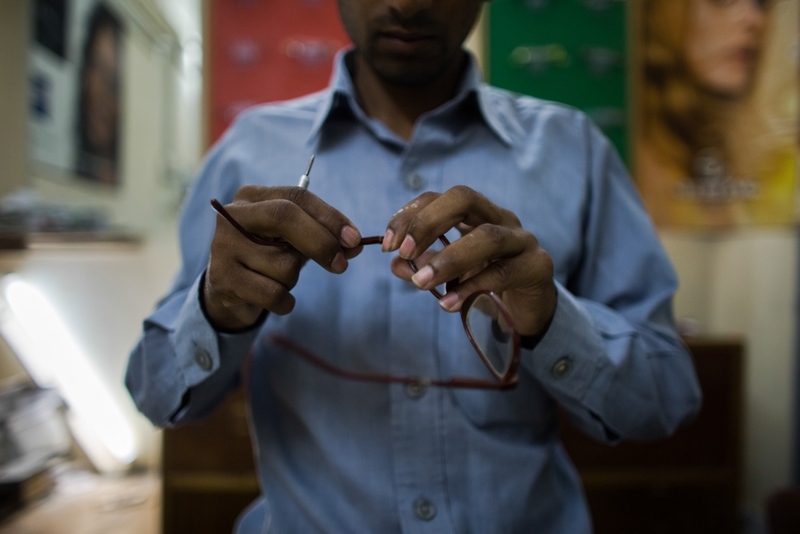 Many have travelled miles and often on foot, and when it's their turn, are gently guided through eye examinations that are as simple as they can be life changing. 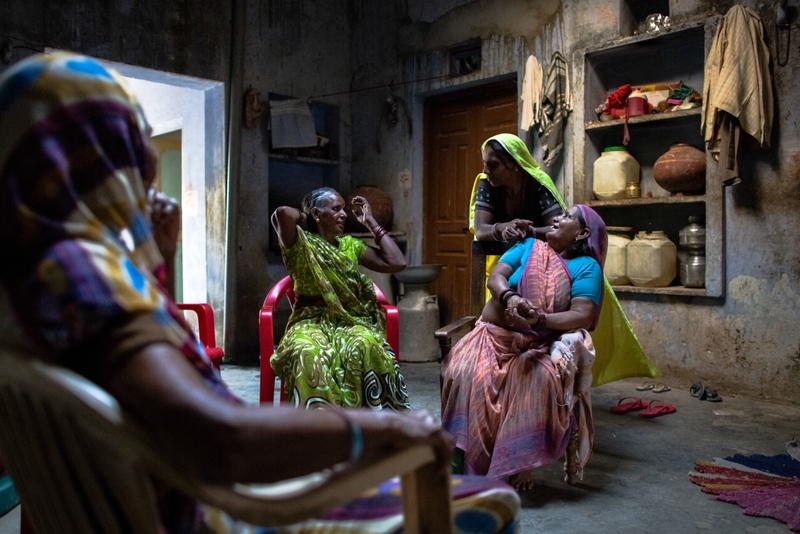 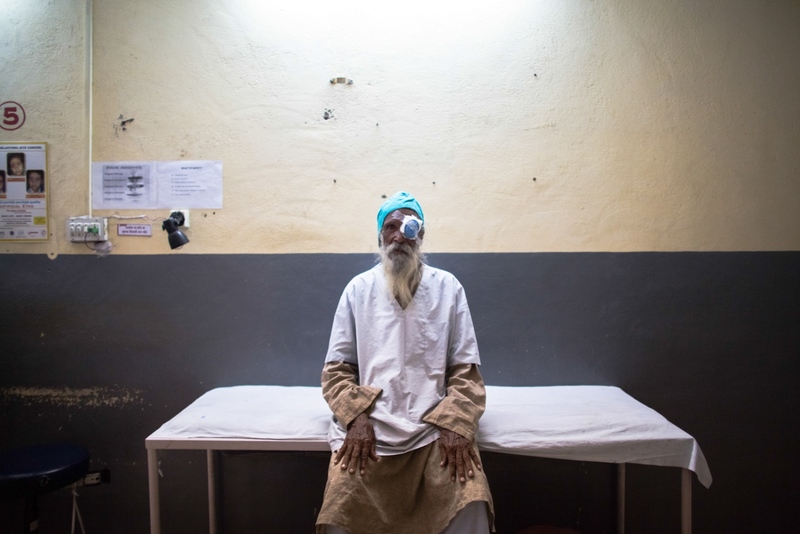 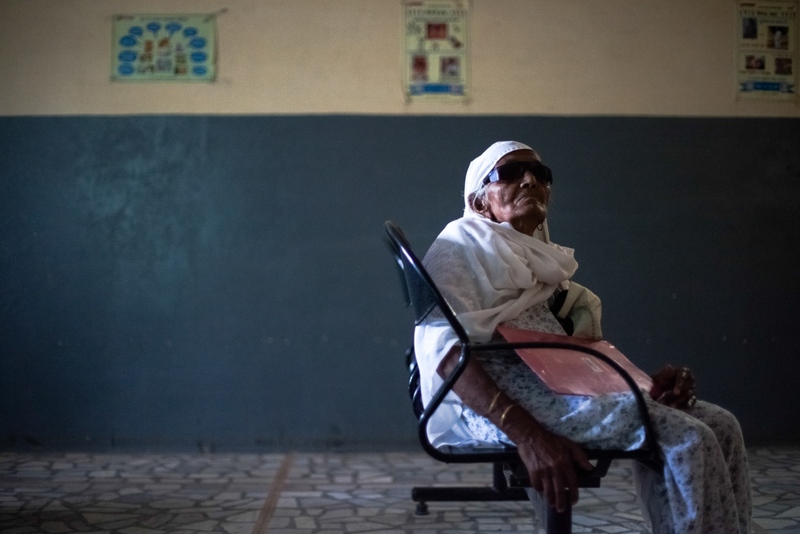 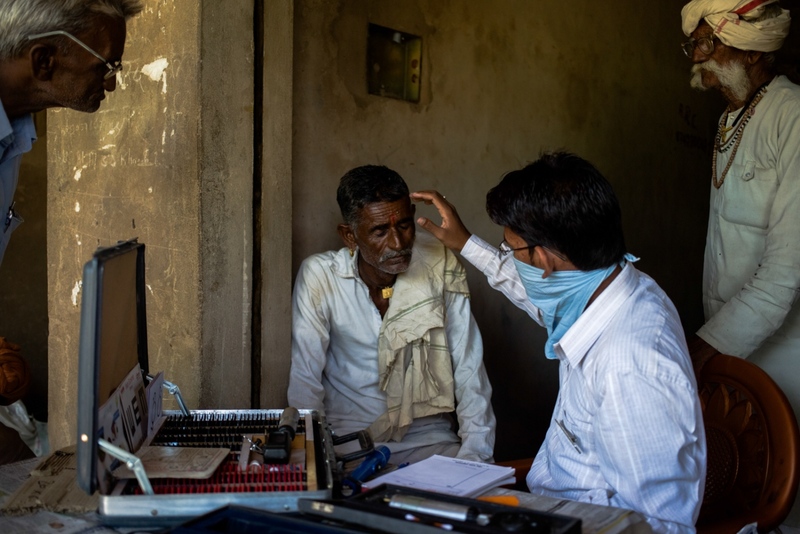 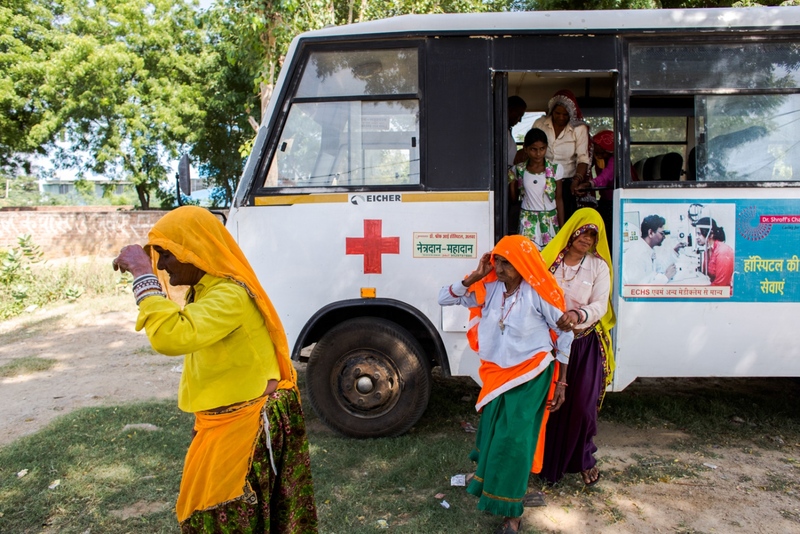 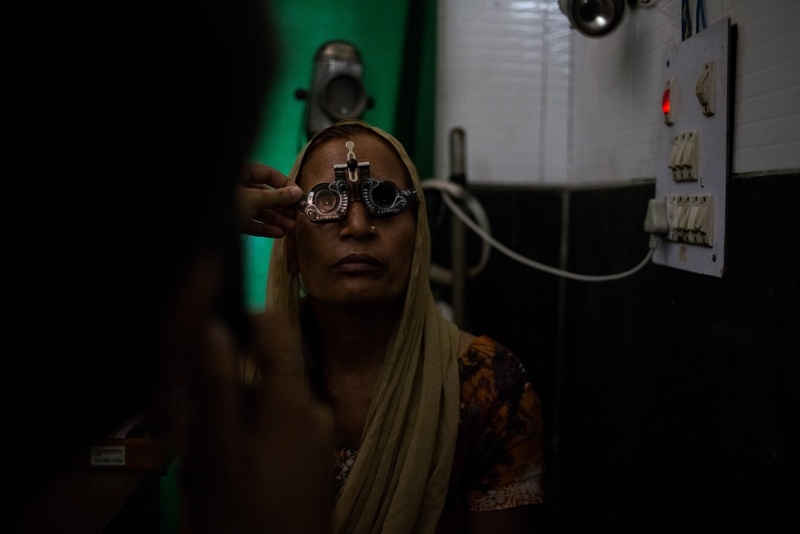 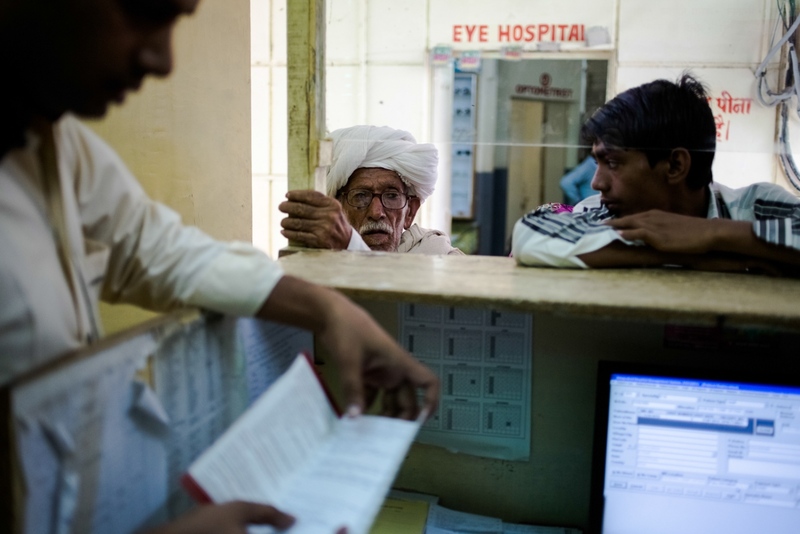 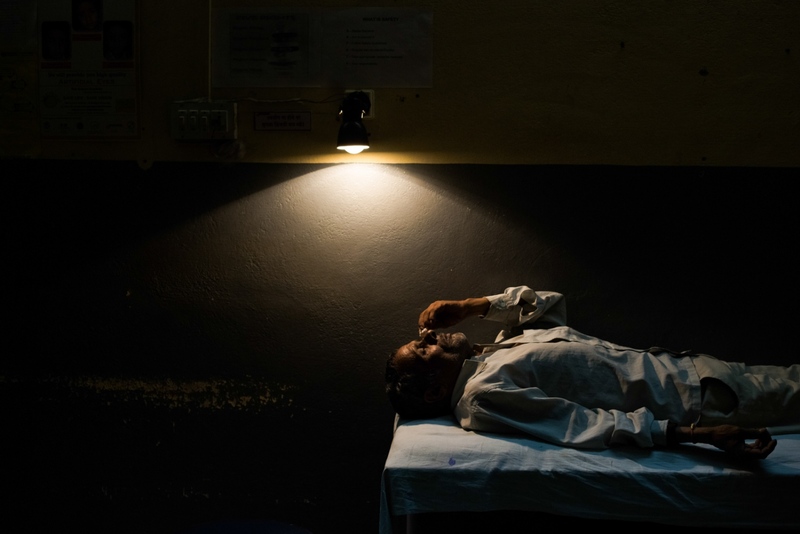 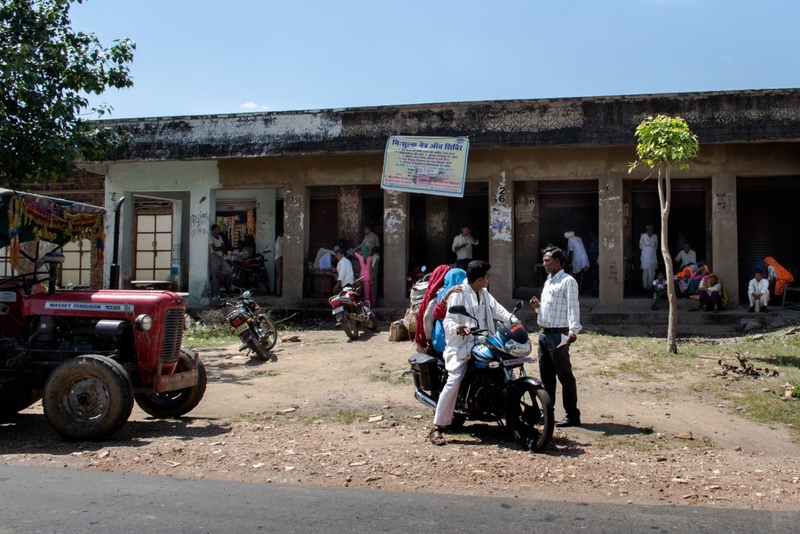 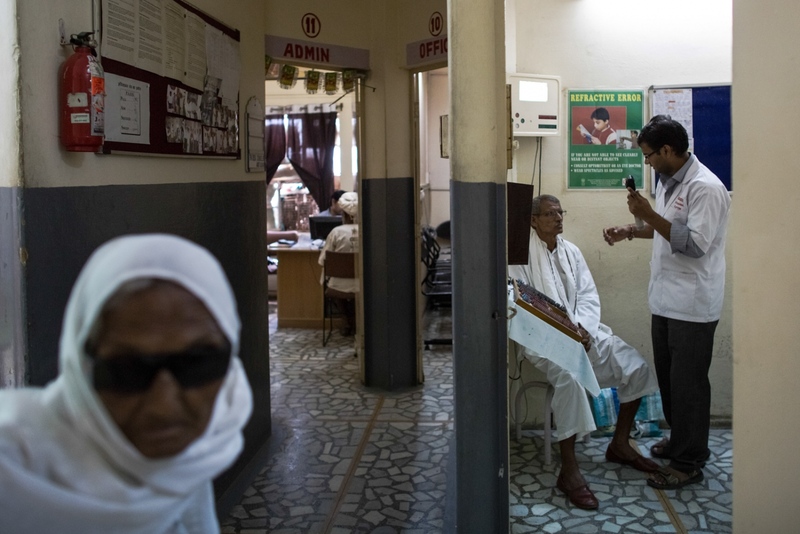 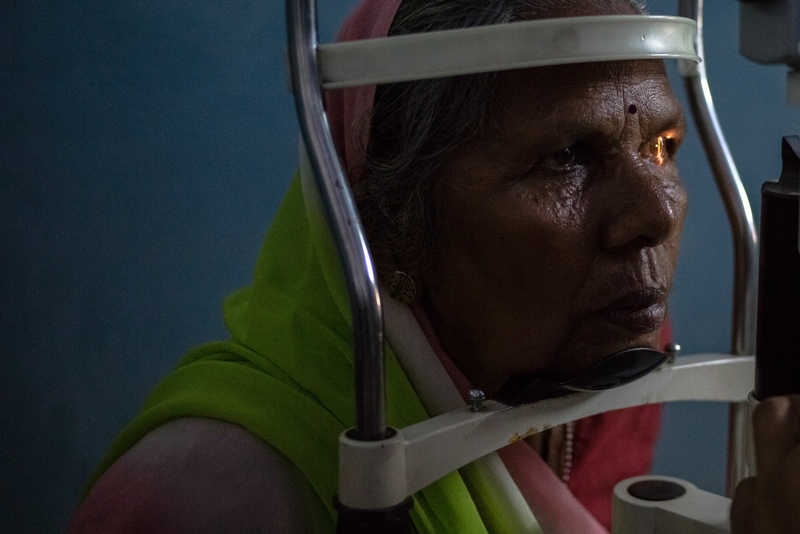 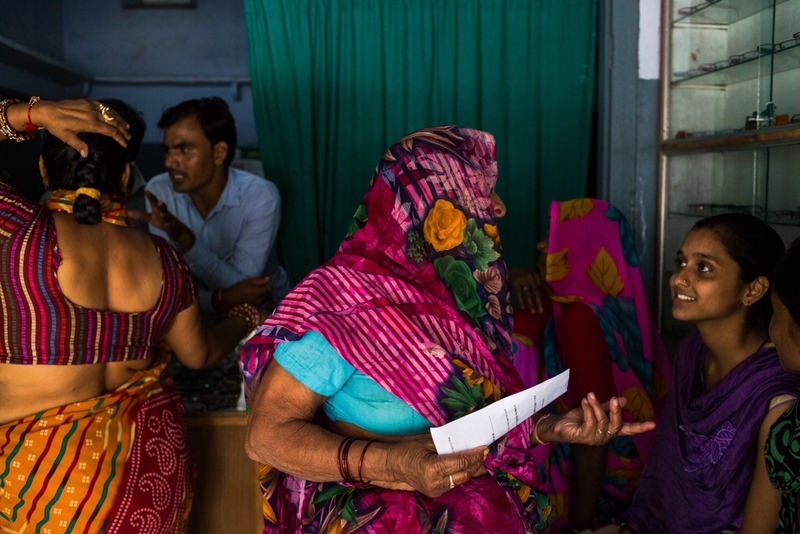 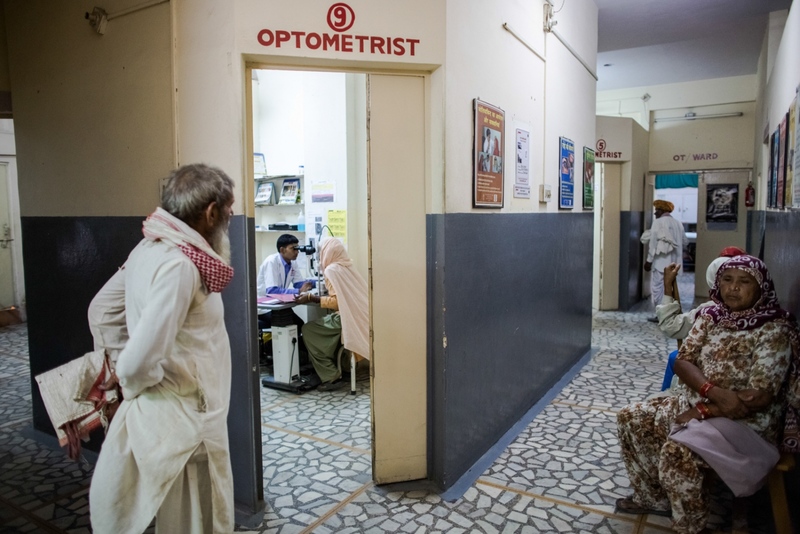 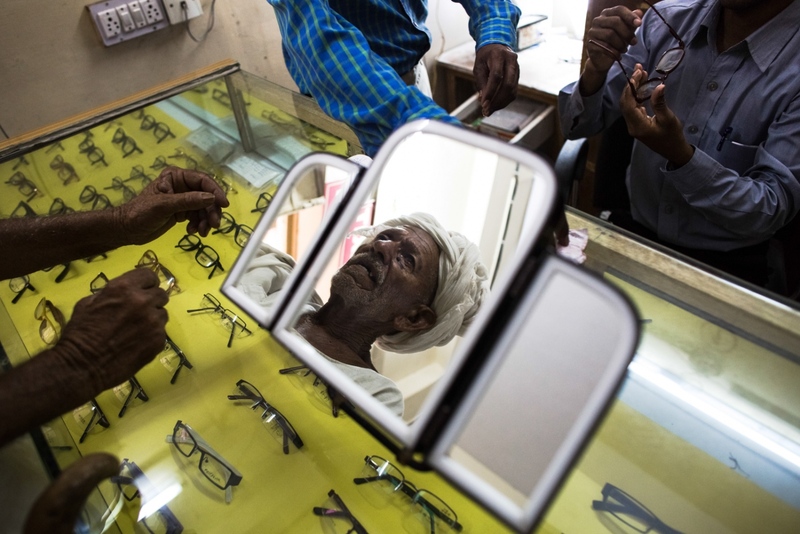 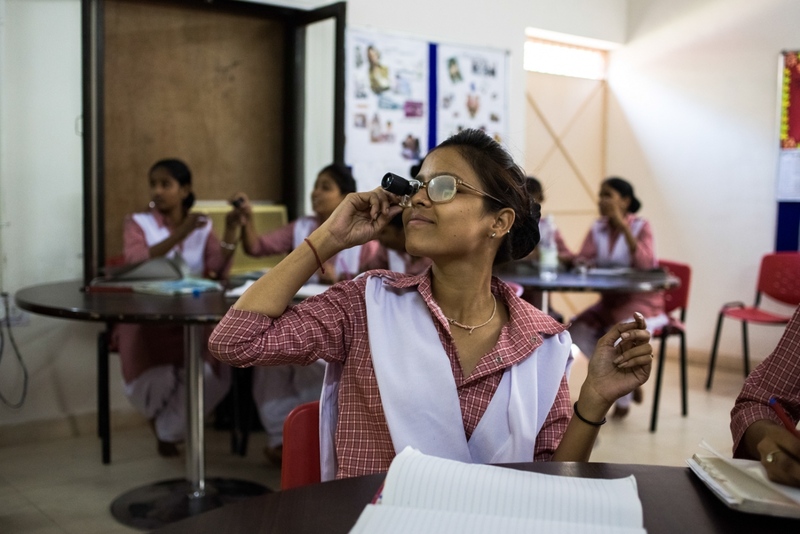 Through a network of rural hospitals and vision centres, staff from India's Dr Shroff Charity Eye Hospital are tackling avoidable blindness by offering low-cost or pro-bono treatment for conditions like cataracts and glaucoma to those who might not normally be able to access or afford it. 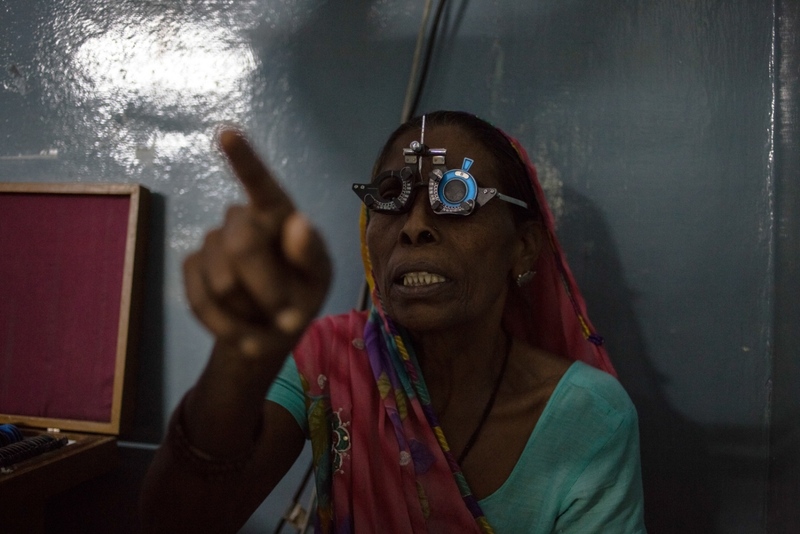 More women than men suffer problems with eyesight, according to staff at the hospital. 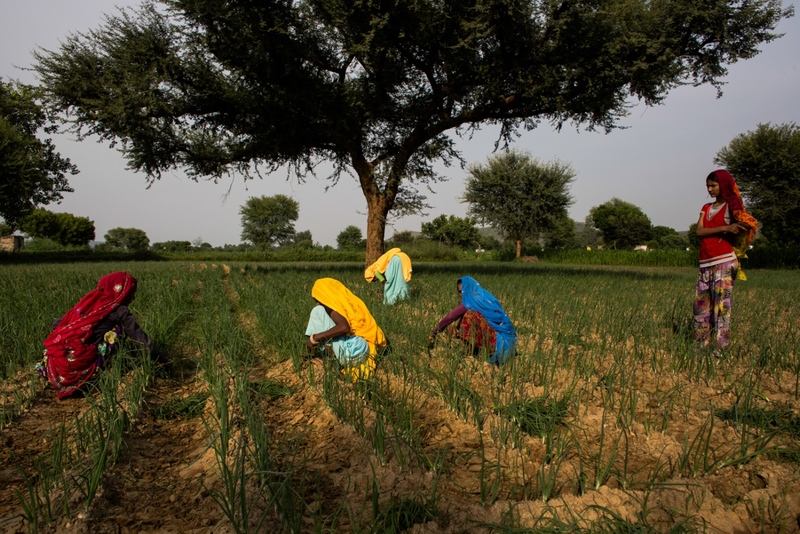 Women traditionally spend more time working outdoors, exposed to sunlight and UV rays and cook over naked flames where they exposed to smoke. 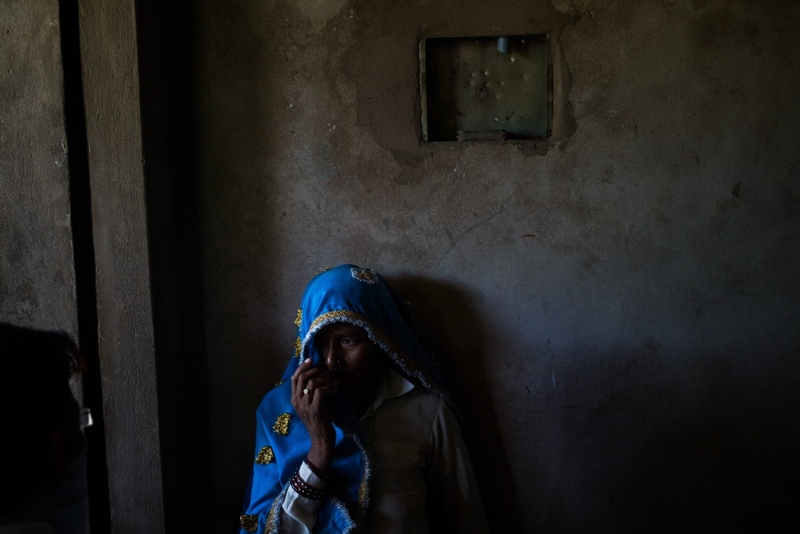 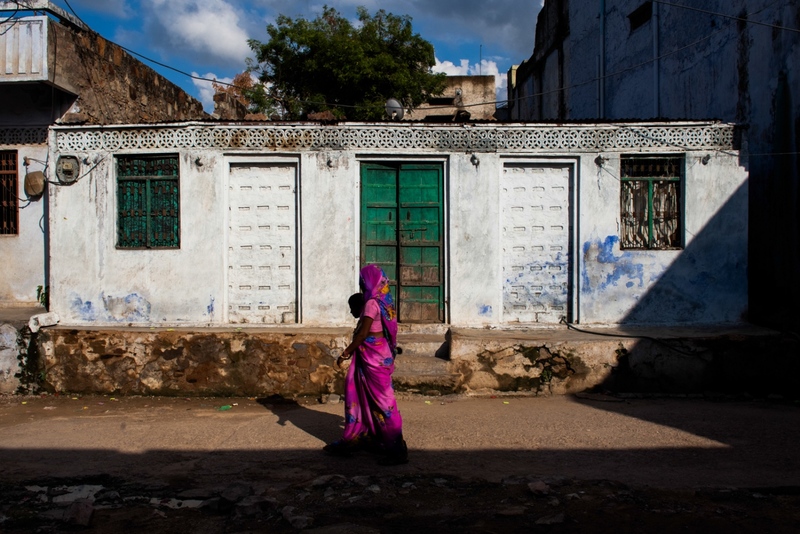 Women also earn less and live in more unhygienic conditions, which can lead to infections, while male family members often relocate to towns or cities for work, where conditions and salaries are better.